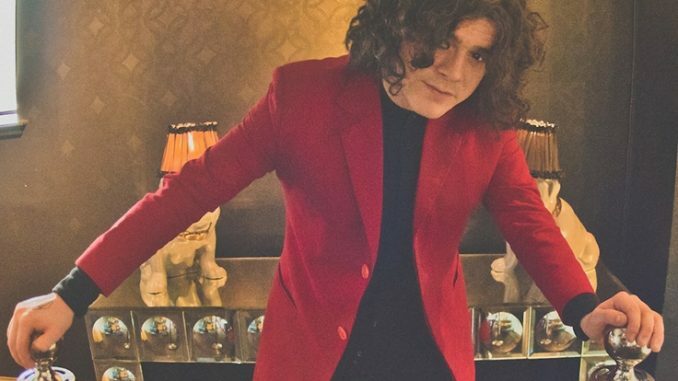 Kyle Falconer has recently returned from Thailand where he recorded his ‘Almost Pleasant’ EP, a covers record which includes Kyle’s version of some of his personal favourite songs (full track listing below). After previously performing in place of Amy Winehouse with Mark Ronson on tour, Kyle once again puts his own spin on the original tracks here. The EP is available on Spotify, today 8th February 2019. To coincide with this release, Kyle has also announced a UK headline tour for this May & June (full dates below), tickets can be purchased from today. 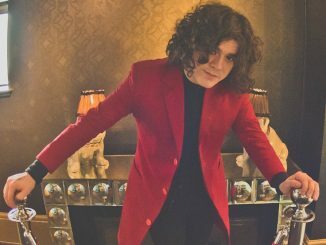 After five hit albums, a Mercury Prize nomination and countless sold-out shows with The View, the band’s frontman Kyle Falconer released his debut solo album ‘No Thank You’ last year on Riverman Records. The album received fantastic critical acclaim and earned Falconer ‘Best Album’ at the Scottish Music Awards in December last year (picture of Kyle with his award above). 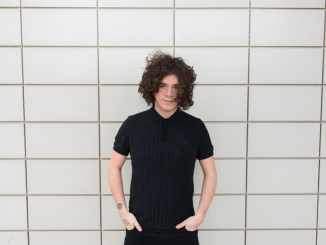 Kyle Falconer was a founder member of The View, and the band signed their first record deal when he was just 18-years-old. 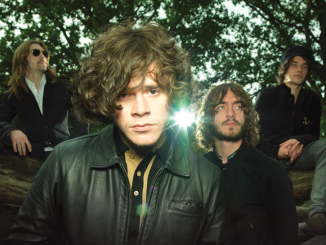 Their debut album ‘Hats Off To The Buskers’ went straight to #1in January 2007 and was later nominated for a Mercury Prize. Two of the band’s subsequent four albums also hit the Top 10.